What are the easiest places to travel with your family? Welcome to the first edition of our weekly Q&A, where we answer any question you have. First up comes a question from someone on Facebook – What are the easiest places to travel with a family? While we are not the experts in family travel as we don’t have kids, we both grew up in families that liked to travel. So here we go…. This question is actually a tough one, because there are so many factors in deciding where to travel. When you throw a whole family into the equation, there are many more factors to consider, because every single person’s travel style and needs can be vastly different. What kinds of accommodations do they need? Are they OK with more rustic, or do they need all the amenities? On a scale of just wanting to lay on the beach all week to non-stop adventure, where does each person fall? Do you want to do a road trip, go to multiple locations, or stay in one place? 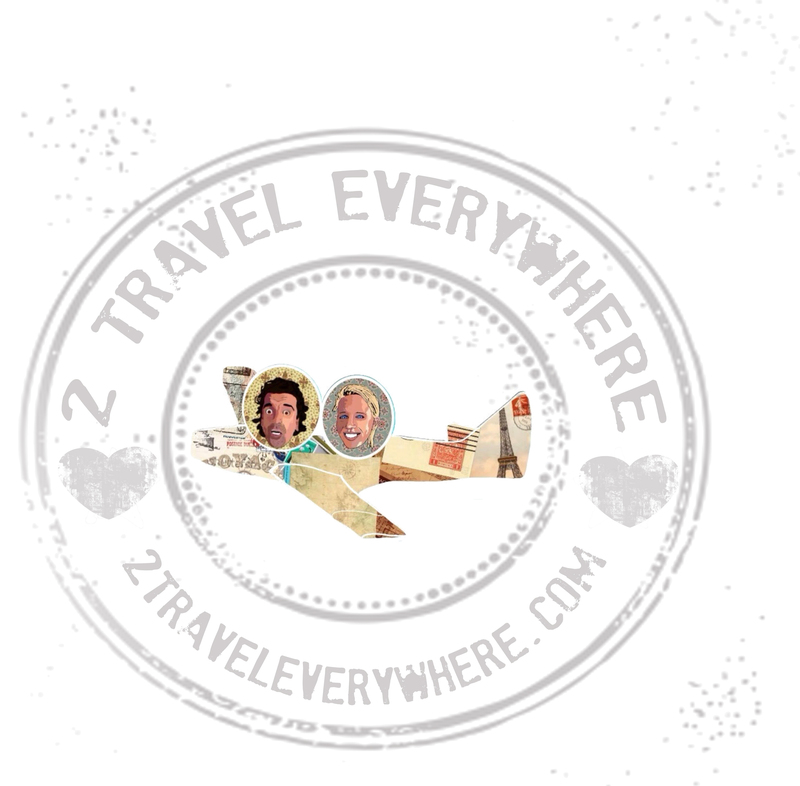 Do you want to travel internationally or closer to home? How much time does each person have to travel? What is each person’s expectations of their vacation? Do you want to do stuff as a family the whole time, or are people wanting to split up and do their own thing? Once you have the answers to these questions, you’ll be able to start narrowing down locations. While many people don’t like the all-inclusive option, because you can lose some of that cultural experience, it can be a great place when you are traveling with a big group. When I was 19, my mom’s side of the family (all her brothers and sisters plus their kids) took a big family reunion trip. We stayed at an all-inclusive resort in Cancun. It worked well, because it was easy for us to hangout together but also do separate activities. Some people (like me at the time) primarily wanted to lay on the beach and read, while others wanted to go on more excursions. Check out United Vacations for some ideas/inspiration for all-inclusive resorts. When I was 15, my mom and stepdad took my brother and I on a three week road trip through the Four Corners region of the Southwest. All of us packed into my family’s minivan, as we camped and visited friends. While I was a grumpy teen at the time, who was mad that I had to spend three weeks away from friends, the experience is one that I am thankful for. If you want to take a family road trip, figure out how much time you have, and map it out. Leave a little room for unexpected things, and make sure you account for the price of gas/petrol in your budget! Some of my favorite family vacation memories are of when my extended family would rent two beach houses next to each other. As kids, my cousins and I would run back and forth between the houses, play on the beach, and go into town for ice cream. I bet it was also nice for the adults who could take turns watching the kids. 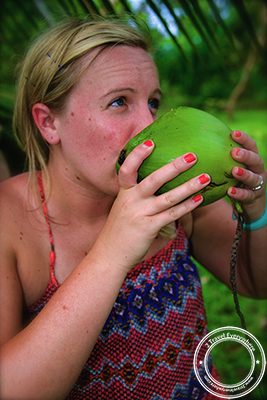 Shannon drinking out of a coconut at a sustainable cacao farm in Costa Rica. With all the places popping up around the world that focus on eco-tourism, there is no shortage of options. These are great places to go with families because of the focus on adventure, education, and activities. Check out places in Costa Rica, Belize, Kenya, and Canada. Cruises offer budget-friendly family vacations. They take the fuss and muss out of planning a large-scale trip. One set price per person provides everything a group needs, from sleeping accommodations, to varieties of food, fun activities, and sight seeing. It’s nice to know there will not be too many unexpected financial or scheduling challenges, especially when you are already busy managing getting your family from point A to point B. Many family cruise ships allow large families to stay in the same cabin or offer adjoining cabins for parents looking for a bit of “romance” and privacy. Family cruises offer excellent childcare facilities that will keep the kiddos busy and giddy during the entire stay. 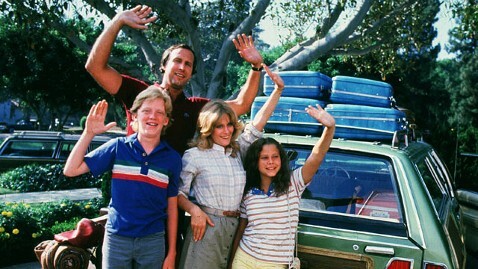 What’s your favorite or craziest family vacation experience?